So, you’re thinking about purchasing some cloth nappies, but you don’t know if you’d prefer a Charlie Banana or FuzziBunz One-Size nappy? 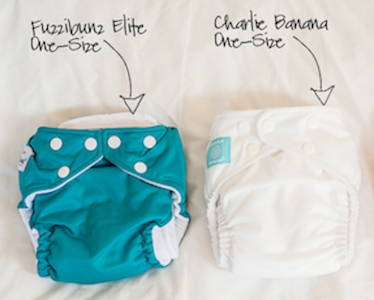 Read our comparison sheet: What’s the difference between Charlie Banana and FuzziBunz One-Size Nappies? 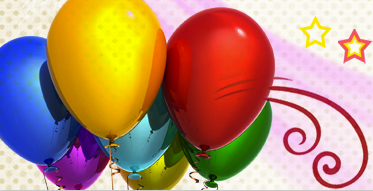 This information sheet compares Charlie Banana One-Size to FuzziBunz One-Size (Elite).